St. Stephen's Girls' College will be accepting applications for Form 1 discretionary places for the school year 2018-2019 from 2-17 January 2018. Interested applicants please read the instructions and download the documents below. Parents who wish to apply for a remaining F.1 place in 2018-2019, if any, may submit applications according to the instructions below. 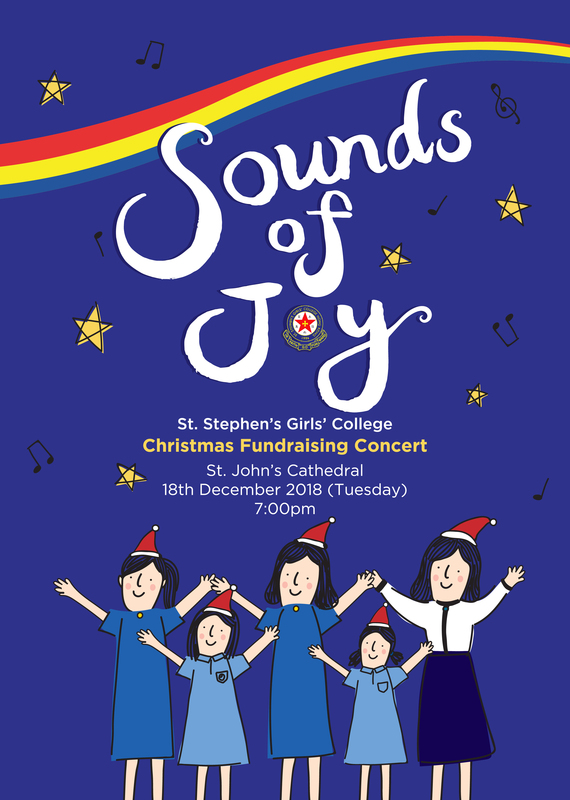 For further enquires, please contact the school office at (852) 2549 2521. Application deadline : 12:00 noon, Wednesday, 11 July 2018. All applications must be submitted to the School Office in person. Suitable applicants will be notified by phone on or before Friday, 13 July to attend an interview. Applicants who are not notified may regard their applications unsuccessful. 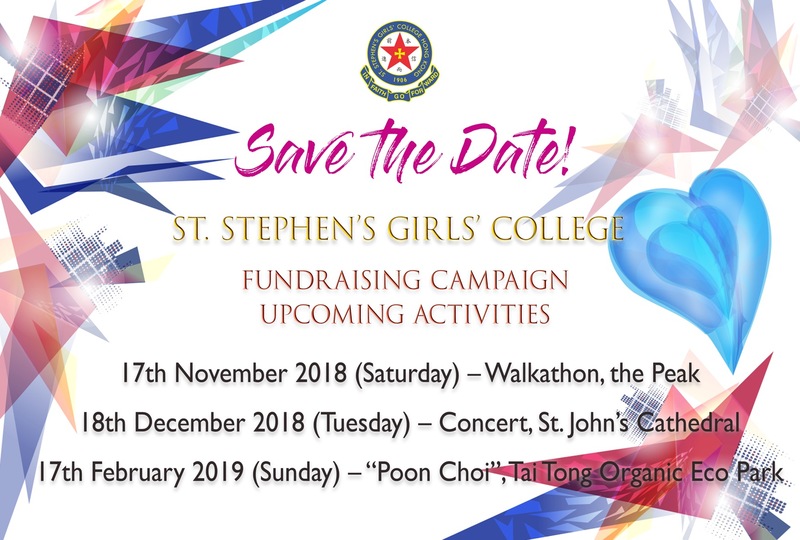 St. Stephen's Girls' College will be accepting applications for Form 1 discretionary places for the school year 2019-2020, from 3-17 January 2019. Interested applicants please read the instructions and download the application forms below. 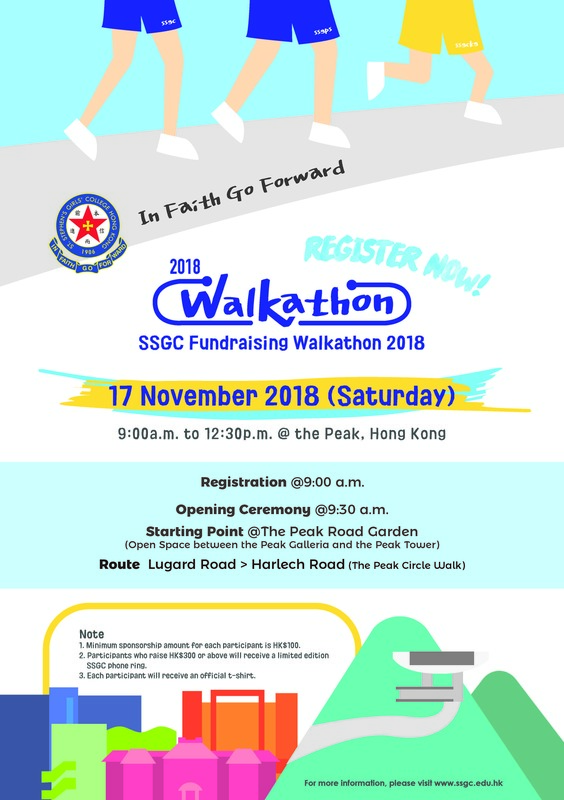 For further enquiries, please contact the school office at (852) 2549-2521. 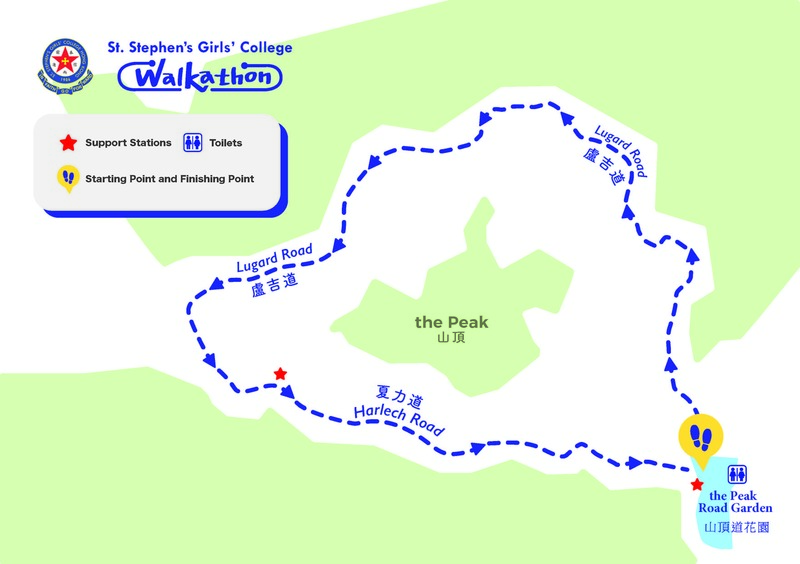 © Copyright 2019 St. Stephen's Girls' College All Rights Reserved.